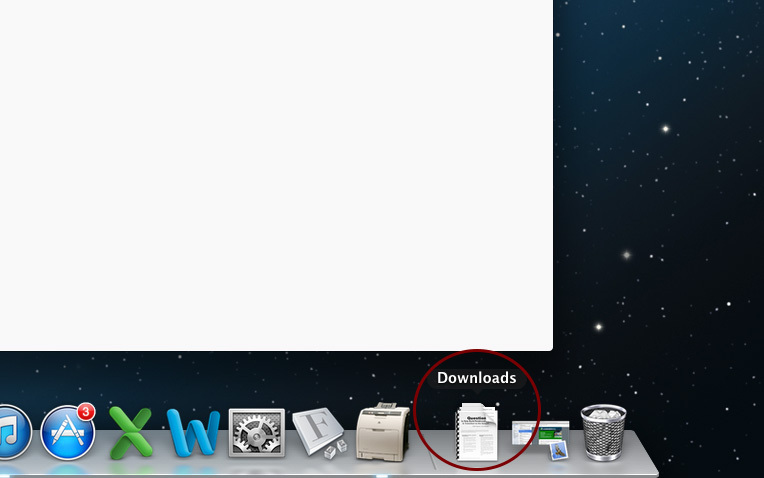 1) Click on the downloads folder at the bottom right side of your screen. 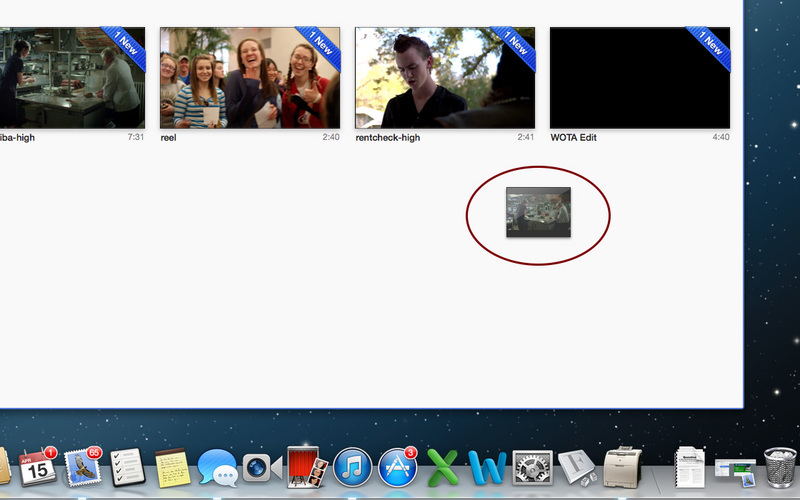 2) The films that you downloaded from the website should pop up when you click on this. 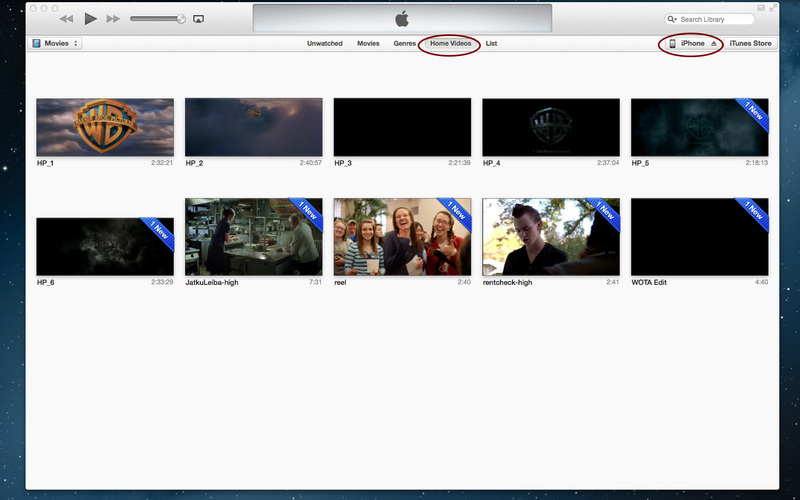 3) Click and drag the film that you want on your device from the downloads folder into iTunes. 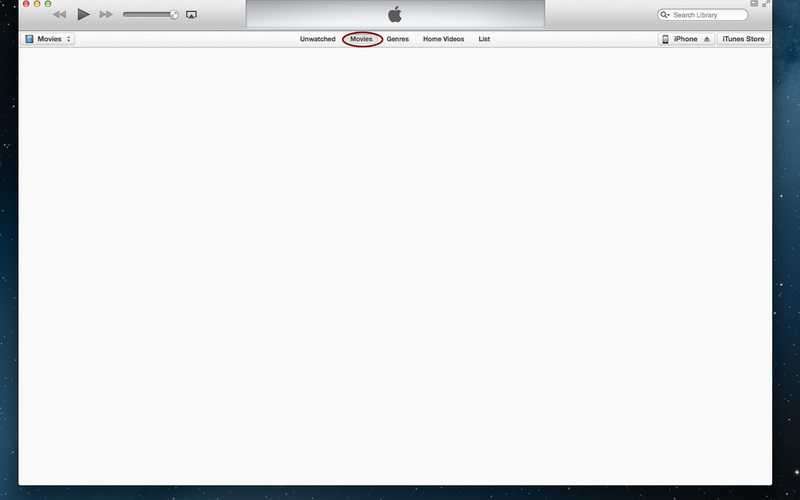 4) If you click on "Movies" in your iTunes window, you will not see any movies. have connected to your computer) button in the top right side of the window. 6) This window should come up. 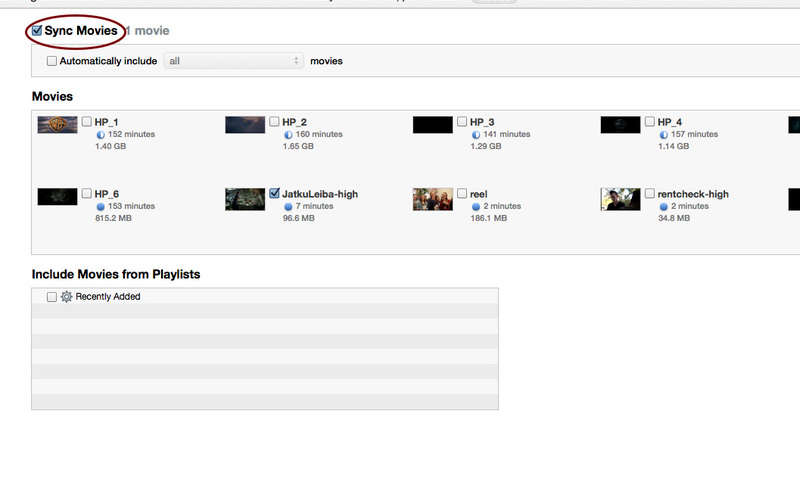 Click on "Sync Movies" to check that box. 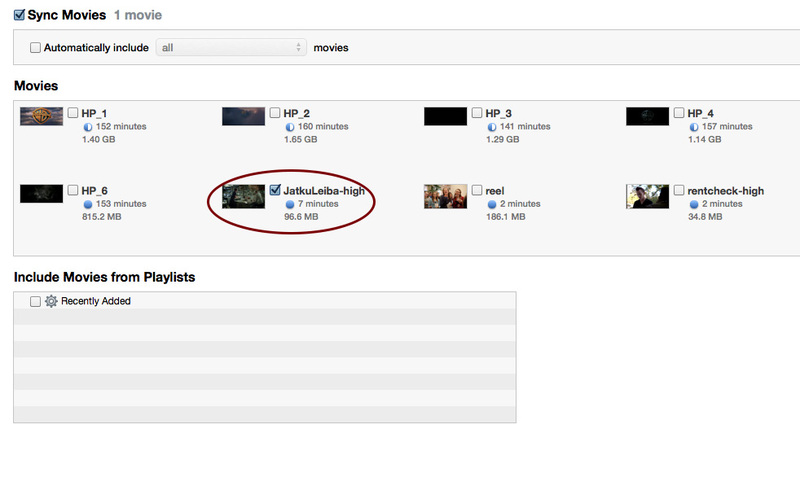 7) Then click and check the film(s) that you wish to put on your device. In this example Jatku Leiba is checked. 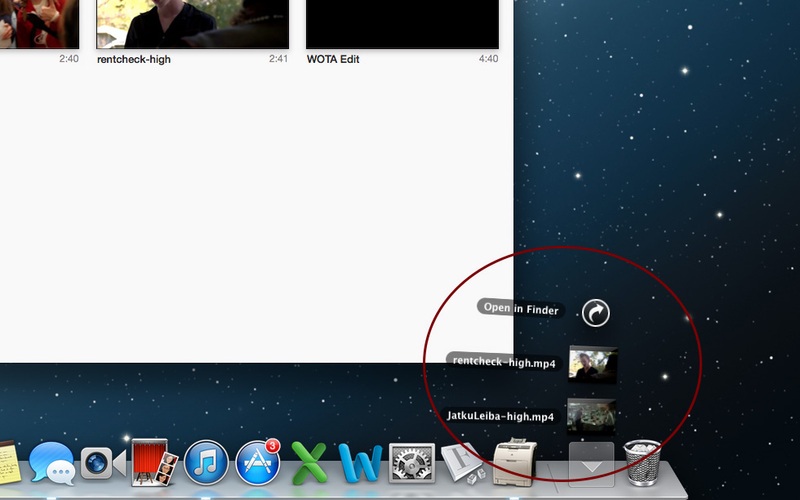 8) Then click "Apply" at the bottom right side of the window. 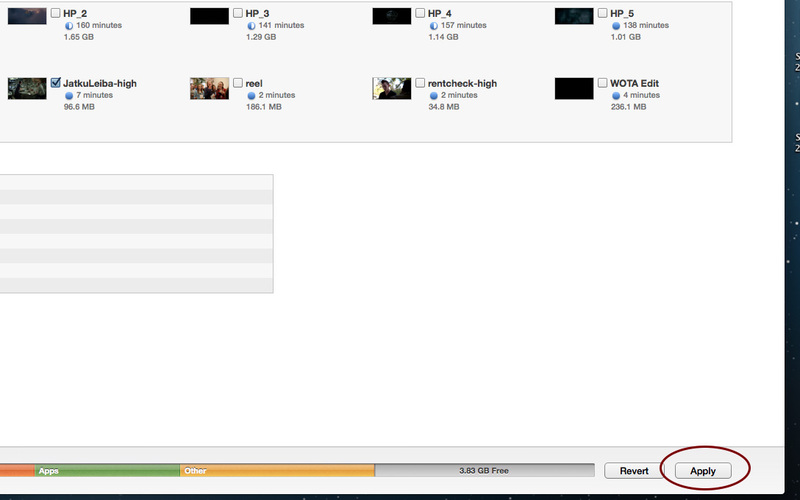 9)Once it is finsihed, click done at the top right side of the screen. 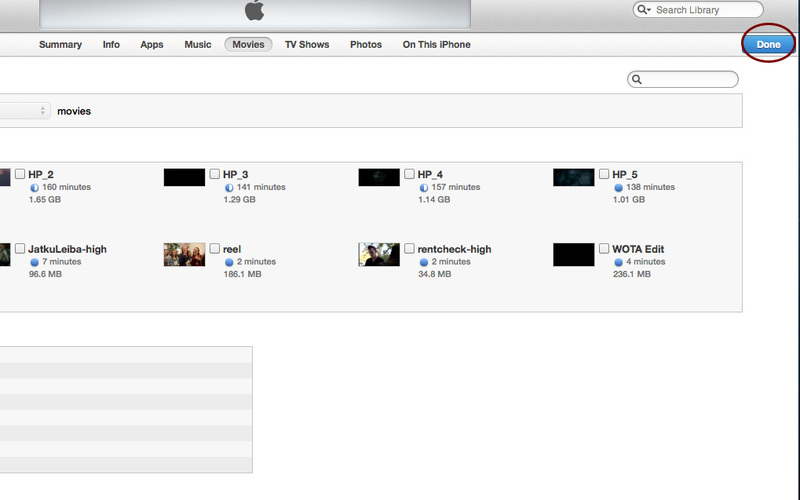 The film(s) should now be on your device! Enjoy!